TheSchoolRun gives you all the tools you need to understand what and how your child is learning at primary school. Download English worksheets, maths worksheets and science worksheets to support your child's schoolwork at home, find out all about KS1 SATs and KS2 SATs (and download free SATs past papers), get to grips with new educational techniques and get free homework help and information. Interested in subscribing? Read our user testimonials to find out what other parents think of TheSchoolRun, find out about exclusive subscriber benefits and take out a 14-day trial for FREE today! School subscriptions are also available for schools and teachers. If you want to support your child’s learning at primary school with some extra practice at home, TheSchoolRun has thousands of resources for you to choose from. Use our Worksheet finder and select subject and year group to find the resources you need for your child. Our free English worksheets cover phonics, spelling, handwriting, grammar, reading comprehension and more. Our free maths worksheets for Reception, KS1 and KS2 offer activities and games to help with multiplication, division, fractions, decimals, times tables and all other areas covered in the national curriculum. Our free primary science worksheets will help you revise key science concepts with hands-on experiments. Find maths worksheets, English worksheets and science activities to support your child's learning at home. Filter your search by year group, subject (English, maths, science, SATs) and category. 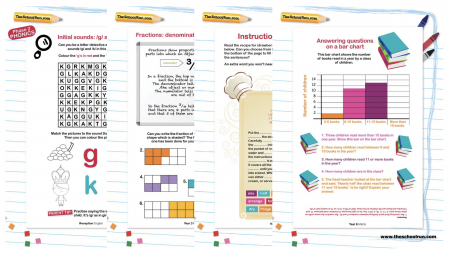 We have hundreds of free worksheets and free SATs papers to download, plus subscriber-only learning packs, practice papers and activities for primary school children. Brand-new! We've just launched interactive tutorials. So far we've added maths tutorials, with English to follow. In each tutorial, our teacher will explain the method, show you examples and then give you a chance to practise what you've learned. Use the filters below to search by year group and category. Baffled by bar charts? Confused by CVC words? Foxed by food webs? Puzzled by phrases (and programs!)? TheSchoolRun's primary-school glossaries explain all the maths, English, grammar and science terms you need to know to support your child's learning at home. Find the term you want to read in our comprehensive list, then click through for a plain-English, parent-friendly guide packed with examples, teachers' tips and step-by-step explanations. Need some help with a homework project? 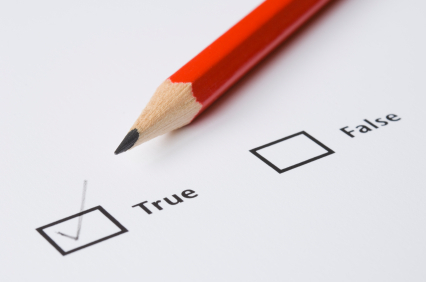 From essential information to weird (but true!) 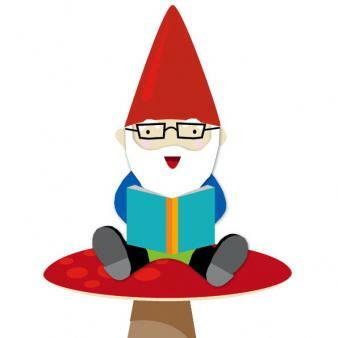 facts, picture galleries, videos and more, TheSchoolRun’s Homework Gnome offers your child a fantastic launching pad for learning about the history, geography and science topics they’re covering in school. Each national-curriculum area has been researched and presented in child-friendly language to help your child with at-home research. The official SATs past test papers on TheSchoolRun can be downloaded for free and used to help with SATs revision. Parents' information and advice will improve your child’s chances of success in their exams and help you understand SATs and SATs results. Subscribers have access to exclusive TheSchoolRun practice papers for KS1 SATs, KS2 SATs and optional SATs. Fractions? Punctuation? Telling the time? Handwriting? If there’s a specific area of learning your child needs support with, our packs offer information, advice and plenty of engaging practical activities to help you. 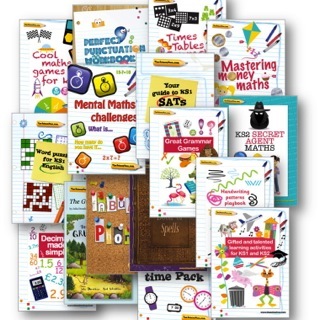 Written by teachers and experts and exclusively available to TheSchoolRun subscribers, learning packs (each 50+ pages long) are fun as well as practice-packed. Browse all our learning packs or find out more about our subscriber offering. Do you know the difference between the subject and the subjunctive? Can you identify a relative clause or find a phrase? From active voice to verb tense, TheSchoolRun's primary-school grammar glossary offers a complete guide to all the grammatical concepts children are taught in EYFS, KS1 and KS2 English. As well as basic definitions we offer more detailed explanations, teachers' tips and examples for each grammar term. With all Year 6 children now required to take a spelling, punctuation and grammar test and more emphasis on the technical side of English in the new primary curriculum, we asked the experts for their top tips and practical activities to help your child engage with – and enjoy – grammar. The cat chased the mouse; the mouse was chased by the cat. Learn to identify active and passive voice in sentences and support your child's Year 6 grammar knowledge and understanding. Year 6 children are all tested on their spelling, punctuation and grammar as part of the KS2 SATs. So what will your child need to know, and how can you help them brush up their skills? By Lucy Dimbylow. Apostrophes are tricky things. Do they imply ownership or are they there to denote a missing letter? Do they go before the ‘s’ or after? Jackie Cosh explains how to help your child master them. Are you confident in helping your child to master grammar? Jackie Cosh explains the basic rules you need to know. From Year 3 onwards your child will learn to write direct speech (quoting exact words spoken) and indirect speech (reporting a conversation). Our parents' guide covers the use of speech marks and how your child will cover this area of punctuation in the classroom. We explain what a root word is and how prefixes and suffixes can be added to root words turn them into words with different meanings.